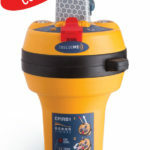 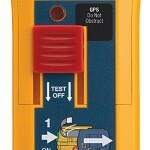 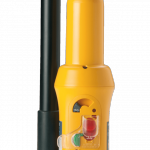 *NEW* The world’s most compact EPIRB with 66 channel GPS. 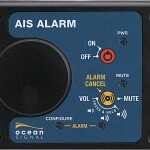 *NEW* The world’s smallest AIS MOB device with integrated DSC. 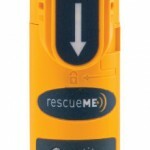 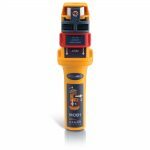 It is compatible with even the most compact inflatable life-jackets for rapid local rescue. 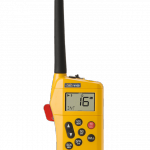 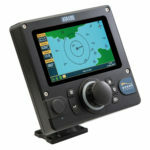 The Ocean Signal SafeSea S100 Search and Rescue Transponder (SART) is a dedicated radar transponder which complies with IMO SOLAS regulations.